For those of you who were a fan of The Truth duet you will be happy with this book. Tanner Reese is center stage and proves that there may be good men left in books and in the world. Rita is not looking for love after having her husband cheat on her but Tanner tries to get her to take a second chance with him. I will admit that it was a little hard to follow along with the timeline of the first book in the duet. I think it would help to reread the first book before reading this so you would get the references a bit more when you get them in the book. Tanner is beyond swoon worthy. He is the whole package plus HE CAN COOK. He puts Rita first in all things and understands that she has thing that she needs to work through before she can be ready and I certainly love to see that unfold on the pages in the book. Tanner fights hard and he is certainly one of my favorite characters that’s Martinez has ever written. 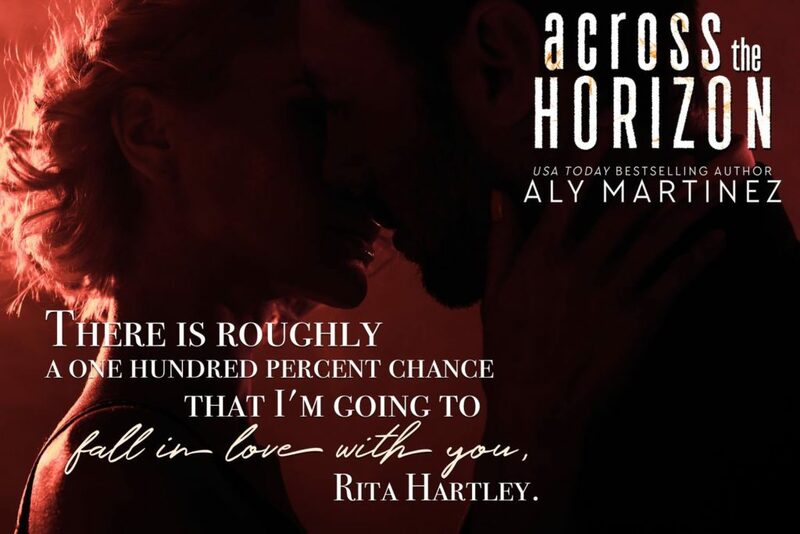 Aly Martinez’s books are so much more then the romance. It’s about the characters developing into the people that they are supposed to be. It’s about life lessons and how no matter how hard life kicks you down, that you can be strong enough to get up and fight back. 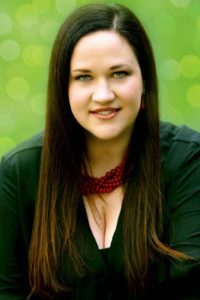 Her books give life into depressing themes and makes you feel like you will be ok. I love her writing and can’t wait to see where she takes us next.